Product categories of Spectrum Analyzers, we are specialized manufacturers from China, Spectrum Analyzers, RF Spectrum Analyzer suppliers/factory, wholesale high-quality products of Optical Spectrum Analyzer R & D and manufacturing, we have the perfect after-sales service and technical support. Look forward to your cooperation! 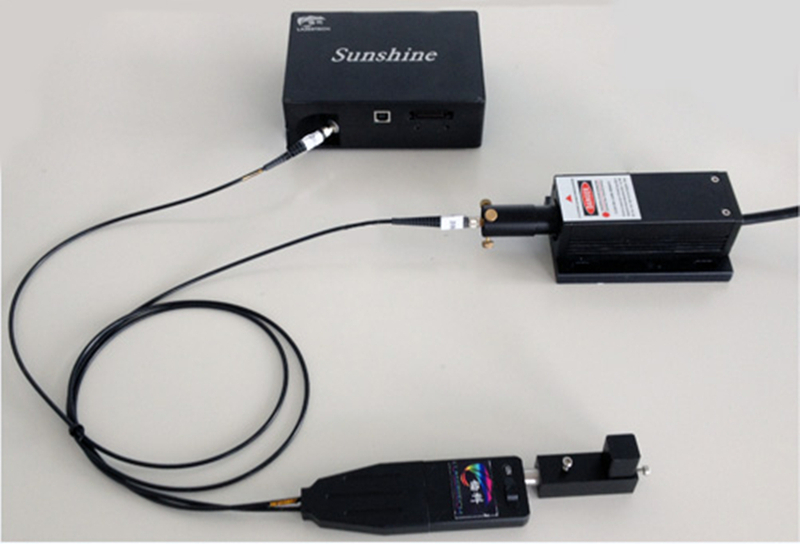 Fiber Optic Spectrometer can be used to measure wavelength and line width of laser, LED and common light source, can accurately obtain the spectral characteristics of the light source which is being tested. 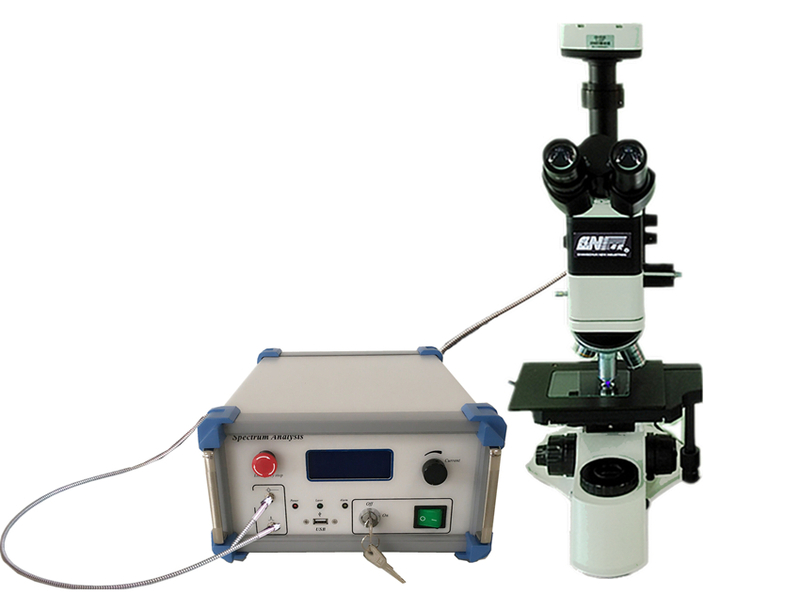 Raman Spectrometer provides fingerprint spectrum for the substance characterization and identification. Applications: Jewelry appraisal, forensic appraisal, hazardous material detection, etc. 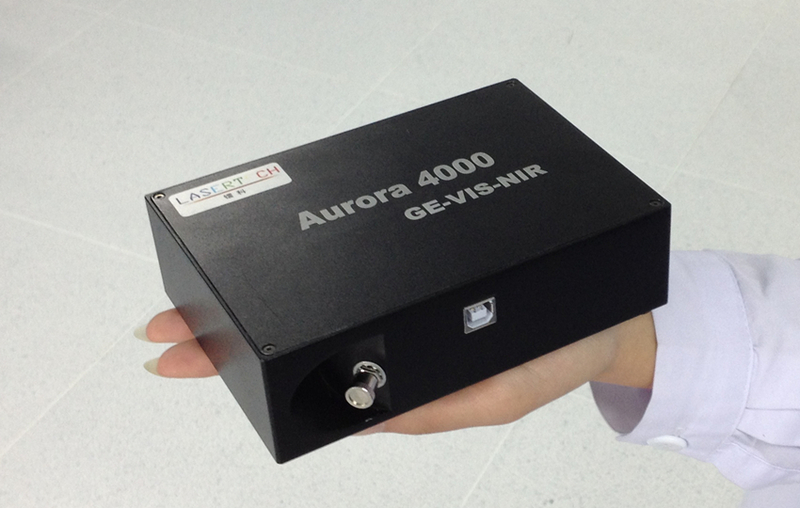 Fluorescence Spectrometer has the features of high sensitivity, strong selectivity, micro samples and simple operation, it is applied to crystal, rare earth elements and other fluorescence spectrum detection.